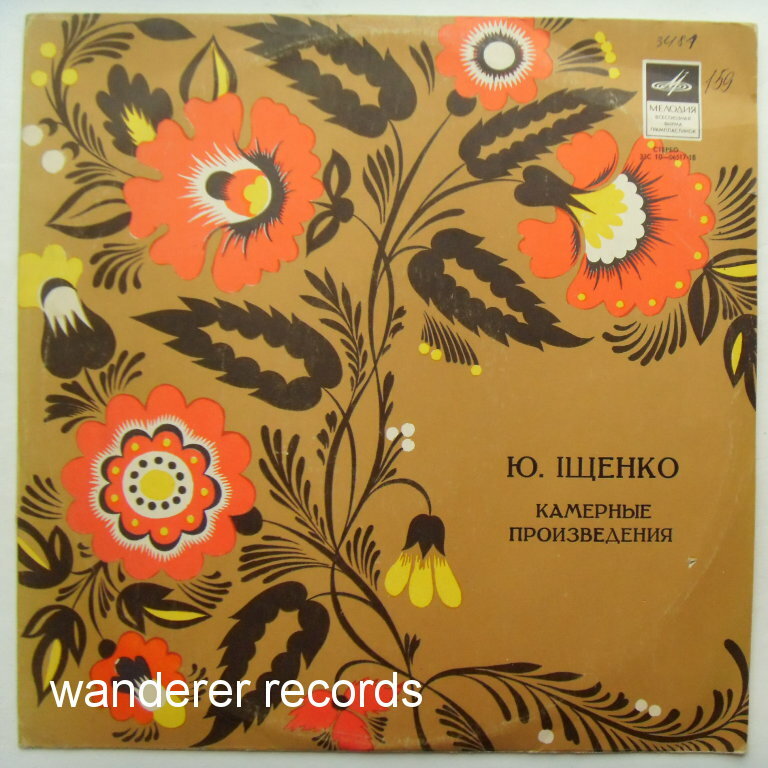 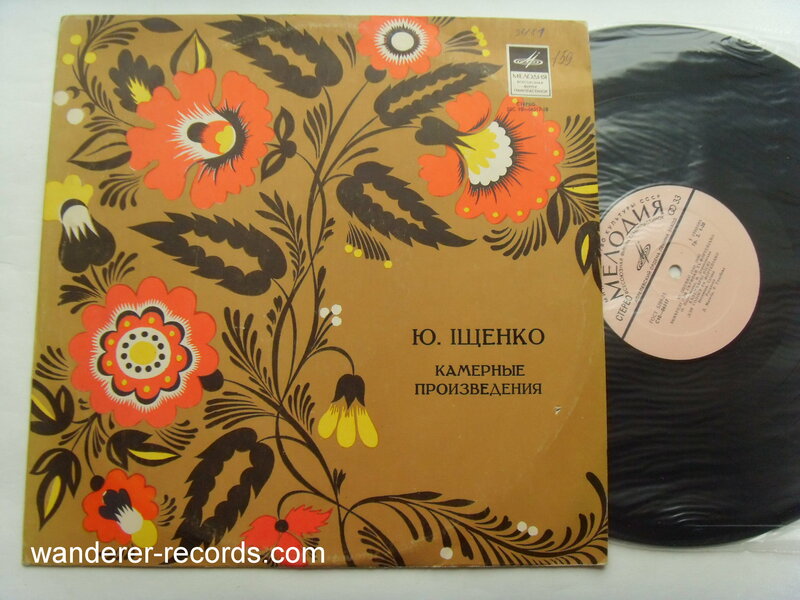 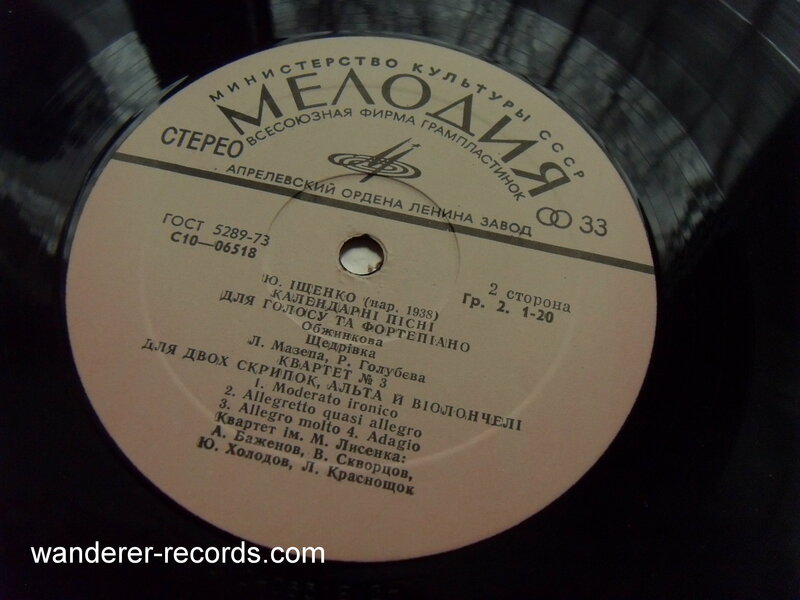 VG/VG+ 06517, very slightly played record of ukranian composer. 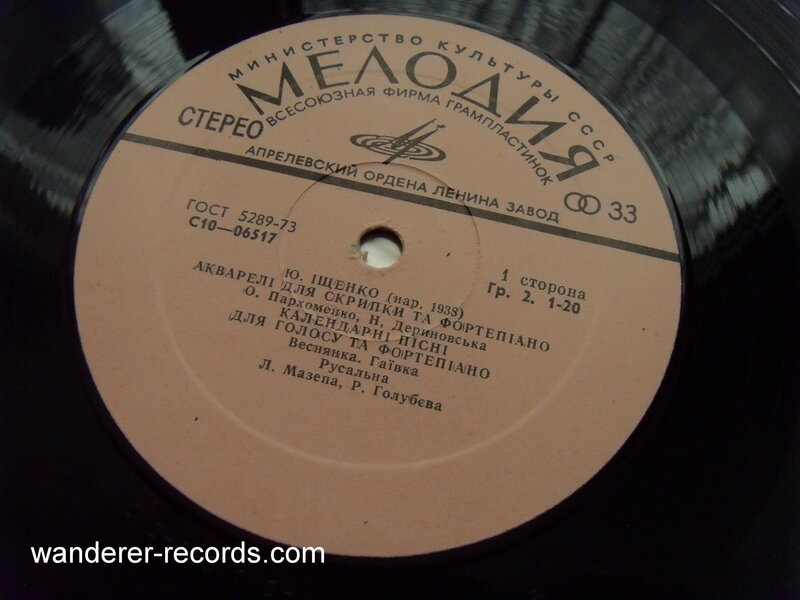 Side A is EX, side B shows a couple of slightly audible scratches si it is strong VG. 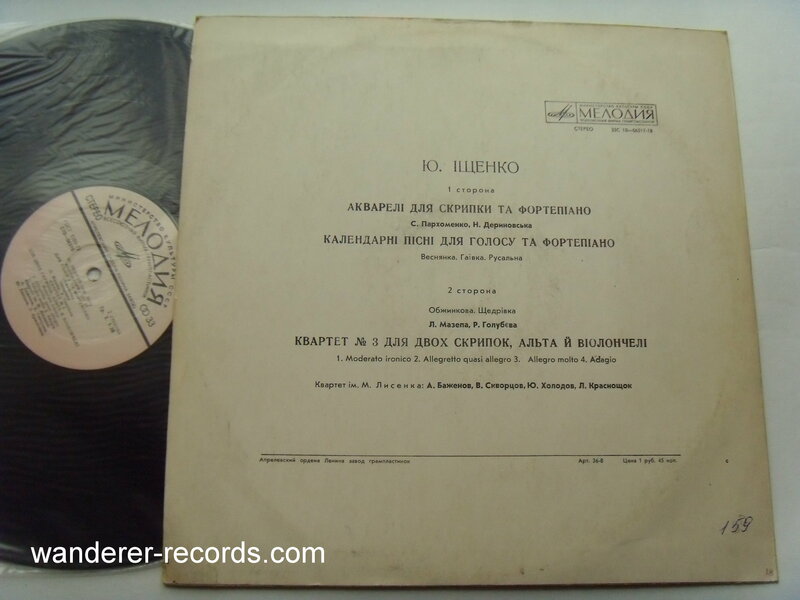 Note that I played entire record, it plays fine even with those scratches.